In 1902, when he was just 16 years old, my great-grandfather founded this company. 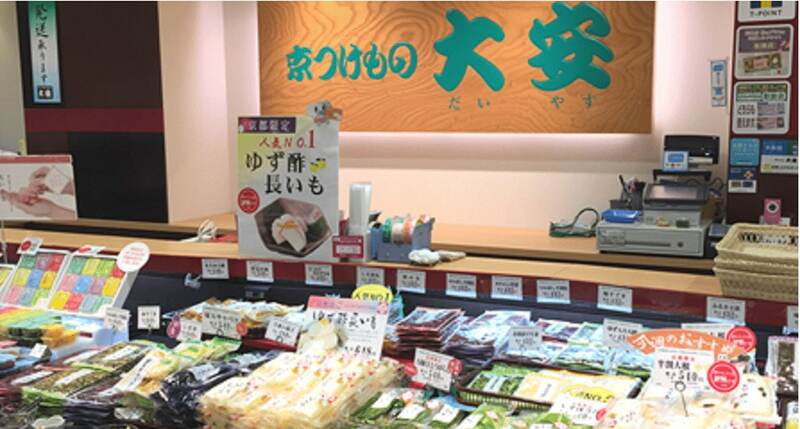 Over the past 110 years after its founding, our company has devoted itself to preparing and perfecting Japanese pickles “Tsukemono”. Making use of the knowledge we have amassed over this period, we are always in pursuit of the authentic Tsukemono and focus all our efforts on pleasing our customers. 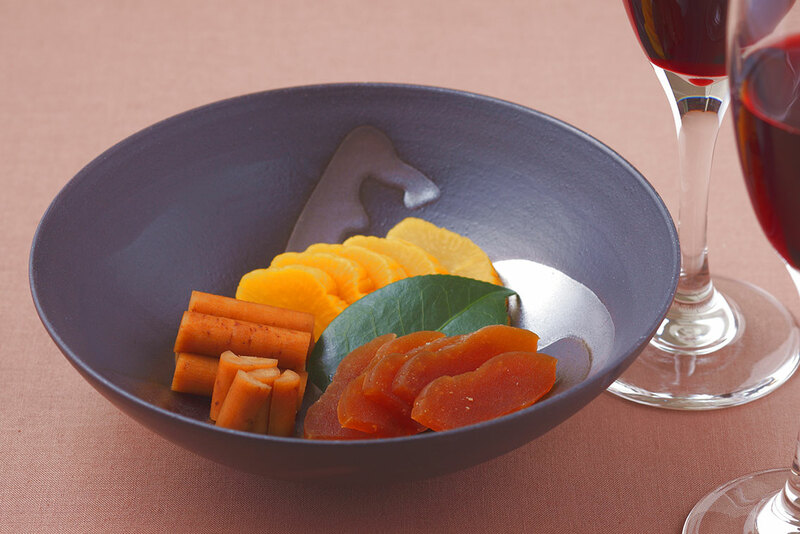 The final quality of Tsukemono is heavily dependent on the quality of the vegetables used to prepare them. That is why we take great care in finding Japanese suppliers for not only our primary ingredients such as radishes and Chinese cabbage, but also for the secondary ingredients such as sesame and chili. We also pride ourselves in using natural seasonings instead of chemical ones for bringing out the natural flavors of vegetables. We also do not use preservatives or artificial coloring. This ensures that our Tsukemono are satisfy both the heart and the body. Each vegetable also has its own peak season and taste the best during their respective peak seasons. 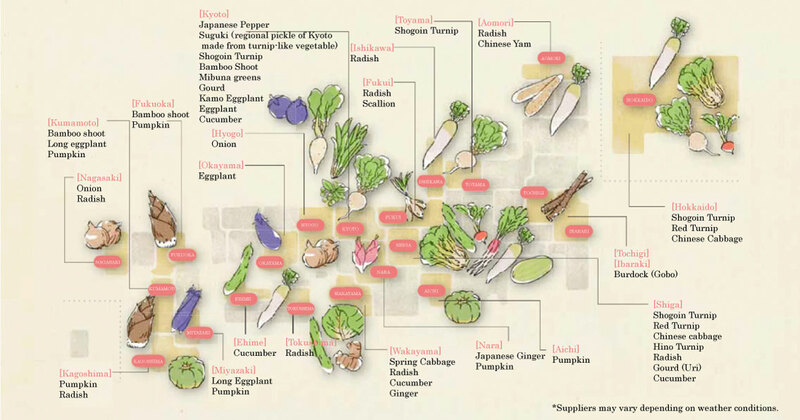 We choose the tastiest vegetables of the respective seasons for pickling, so that feeling the changing of the seasons can be another part of your rich culinary lifestyle. We always imagine our customers sitting around a dining room table among friends or family enjoying each other’s company, or the delighted faces of loved ones receiving their gifts. Our workers will continue to work together as a team putting our hearts and souls into making our homemade Japanese pickles “Tsukemono”, not only to make them mouthwatering, but also to make our customers feel the happy. Thank you for your continued patronage and support. 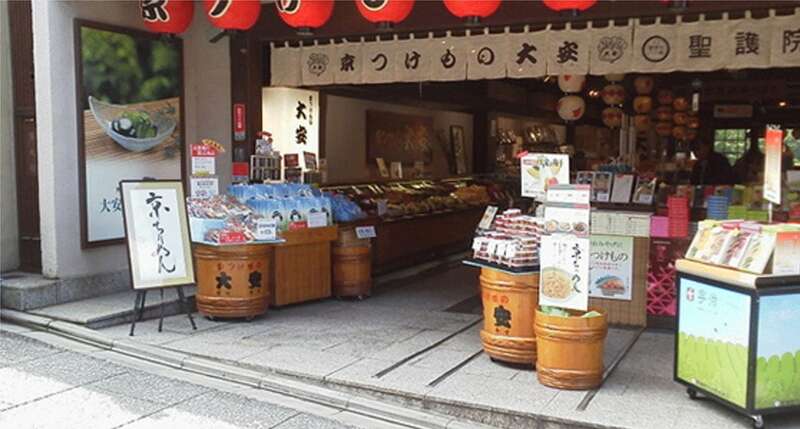 Daiyasu, founded in 1902, is known as a well-established maker of “Kyo-Tsukemono”, or “Kyoto Tsukemono” (Japanese pickles made in Kyoto), a famous souvenir of Kyoto. The name of our company is taken from the first character of the first and last name of company founder “大角 安治郎” Yasujiro Osumi. 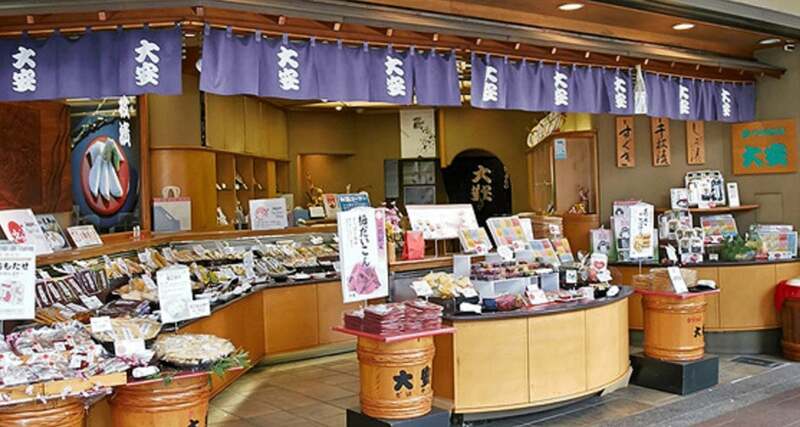 From the Heian era (A.D., 794-1185), when the capital was moved to Kyoto, various items from all over Japan including the very best ingredients for food were brought to Kyoto to present to the Imperial court. The artisans of Kyoto transformed these into products of even higher quality and the culture of “kyomono,” or Kyoto crafts was born. 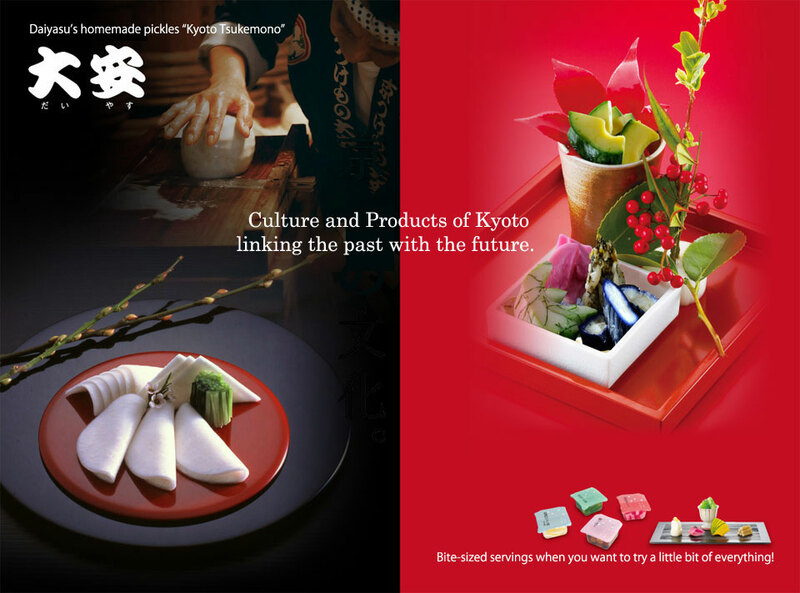 One of such crafts, is Kyoto Pickles as it has been known as “Kyoto Tsukemono”. 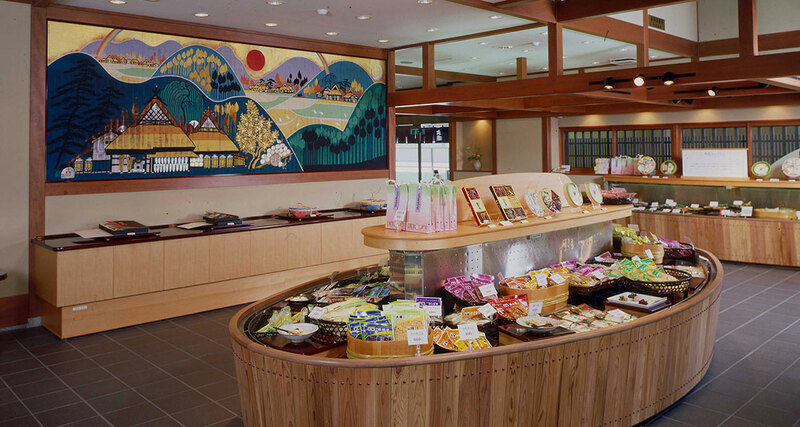 They evolved from simple food products to become an art, a traditional food that is the pride of Kyoto and of Japan. Daiyasu has valued tradition, taking great care to maintain the pickling techniques of Kyoto that are a product of accumulation of wisdom over many years. “Culture” is a collaboration between people and resources. Compassion, sensitivity and honed skills are required of people, and the great gifts of nature are required of resources. Daiyasu pursues the culinary culture present within our daily lives by making pickles. 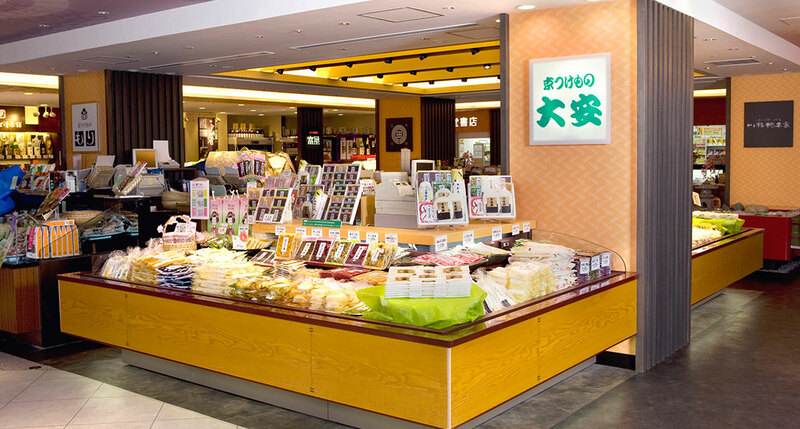 Tsukemono are an excellent food born from Japan’s rich traditions. However, we will not simply be content, always challenging ourselves to create new flavors to meet the changing times. Having “good times” with each other surrounded by mouthwatering food will become even more meaningful in our lives henceforth. 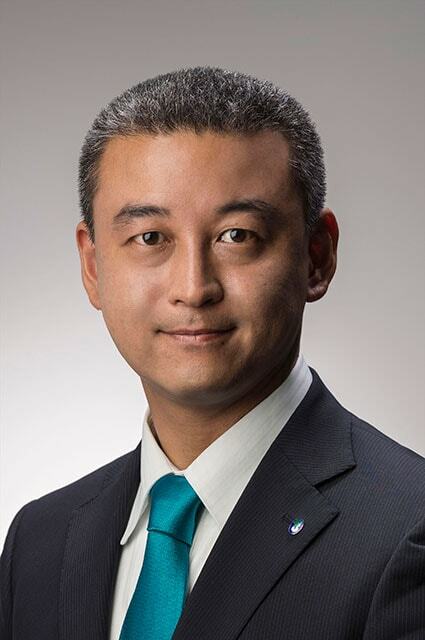 Through providing something “truly good”, Daiyasu hopes to enrich communication and the “good times” between people. 「We feel happy whenever we eat something delicious. We want to continue to feel grateful for all the blessings, joy and pride that goes into making our homemade pickles “Tsukemono”. We pride ourselves in using natural seasonings instead of chemical ones for bringing out the natural flavors of vegetables and we do not use unnecessary additives as much as possible. We also do not use preservatives or artificial coloring. We use Japanese suppliers for not only the core ingredient of vegetables, but also for our secondary ingredients such as sesame, ginger and chili. Our workers pursue mouthwatering flavors by facilitating the complex process of pickling with stone weight, time, saltiness, and seasoning. 3We have a fine-tuned environment for making our mouthwatering homemade pickles, with complete control over the temperature and humidity in our three storehouses (refrigeration, maturing, and temperature maintenance). 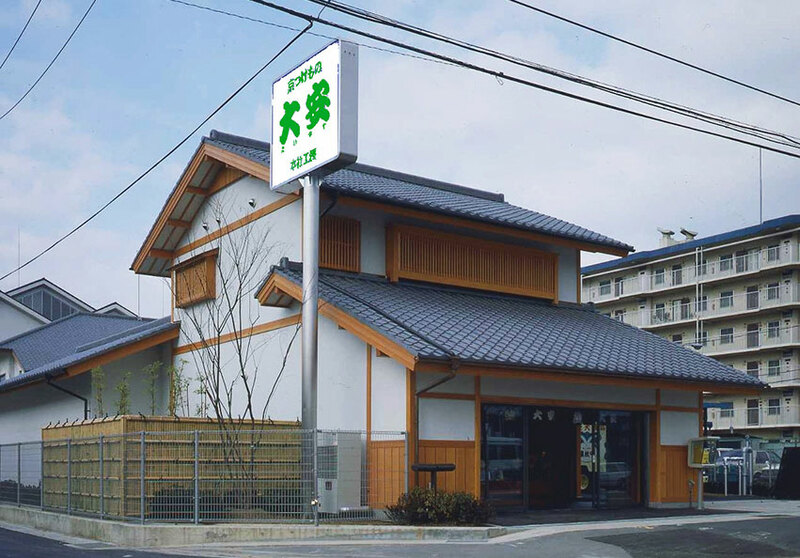 Our factory is certified by the Kyoto (Miyako) Food Safety and Hygiene Management System, maintaining a hygienic environment and equipment with thorough quality control. 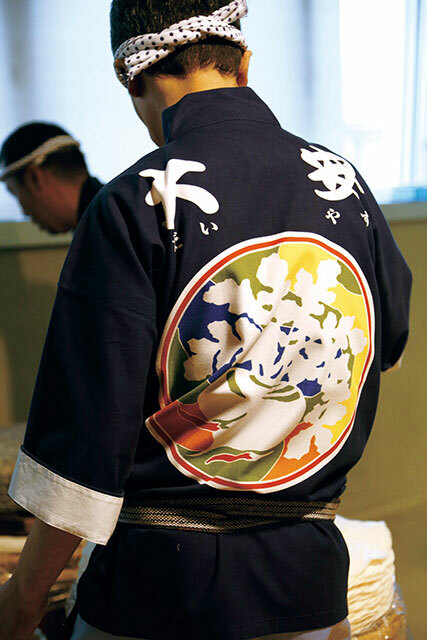 Daiyasu’s Tsukemono are truly authentic, and we create only the best. Please use our products as a gift for your family or loved ones. Bite-sized servings when you want to try a little bit of every Daiyasu’s heartfelt TSUKEMONO. A skillful blend of the sweetness of Shogoin turnips with the savory flavor of konbu, this is a classic winter Kyoto pickle. A refreshingly tangy traditional pickle made from pickling Shiso leaves from Ohara, Kyoto with eggplants. A traditional pickle of Kamigamo, Kyoto. 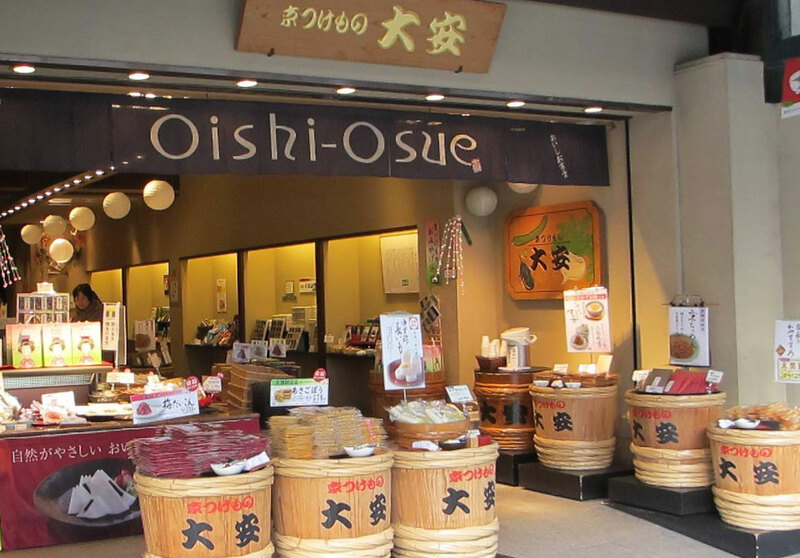 A famous Kyoto product with refreshing tartness via lactic acid fermentation. The flavor of burdock with the savory taste of bonito stock. Delicious on its own or stir-fried with beef. Slightly sweet, still retaining its sake aroma. Its crunchy texture and flavor is so delicious you’ll be left wanting more. 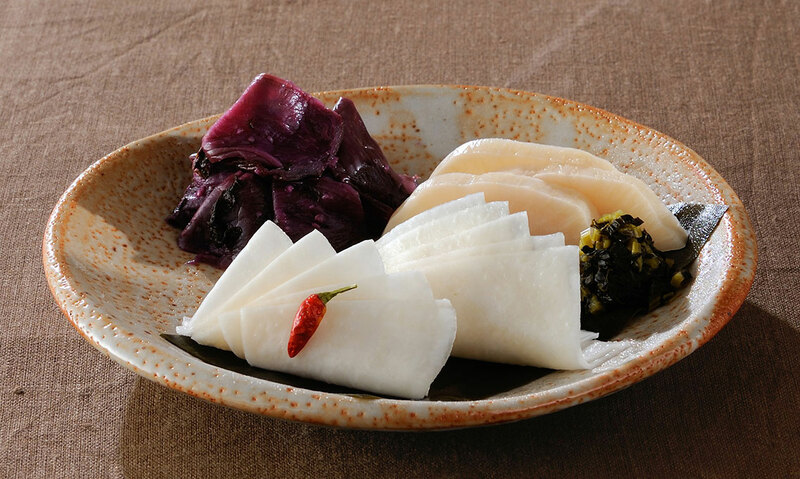 The savory flavor of konbu (Japanese seaweed) permeates the fresh radish for a juicy flavor. Recommended with hot rice or o-chazuke (rice with tea poured on it). 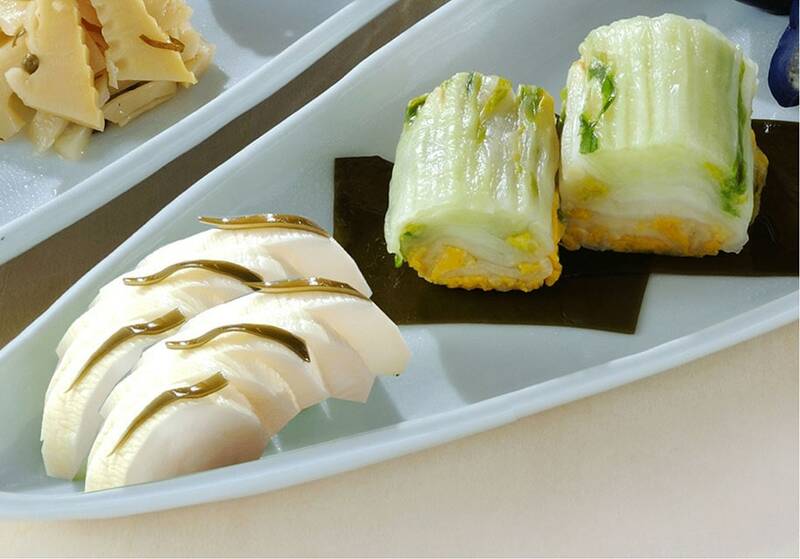 The savory taste of konbu enhances the slightly sweet, crisp flavors of Napa cabbage. A simple, clean taste you will never tire of. Open, 9:00 to 18:00, be closed every Wednesday, irregular holiday.